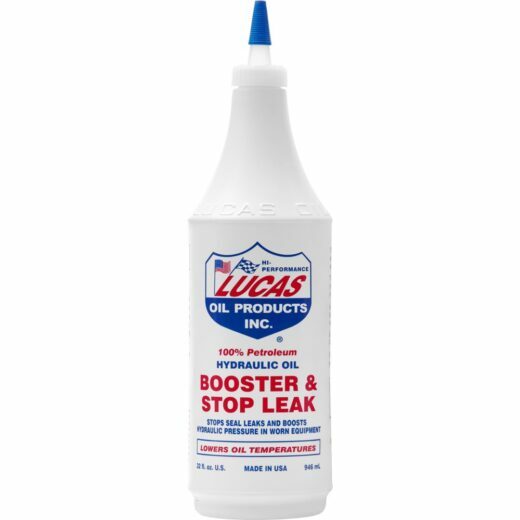 View cart “LUCAS HYDRAULIC OIL BOOSTER & STOP LEAK ( 12 Quart Case)” has been added to your cart. This powerful product gives equipment owners extra protection. Lucas CAT TO-4 Transmission / Drive Train Oil is formulated to meet Caterpillar TO-4 specification as well as Allison C-4 and Komatsu Micro-Clutch specifications. It is designed for use in CAT power shift transmissions, clutches, brakes, final drives, bevel gears and differentials. 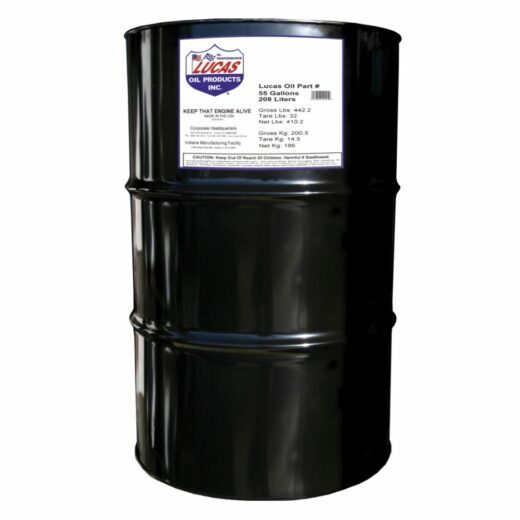 Our product is formulated with unique Lucas Oil additive systems to provide the highest performance for extended oil life. Lucas CAT TO-4 Transmission / Drive Train Oil has excellent low temperature properties, shear stability and oxidative stability. Our To-4 minimizes foam and provides excellent copper corrosion and rust protection. 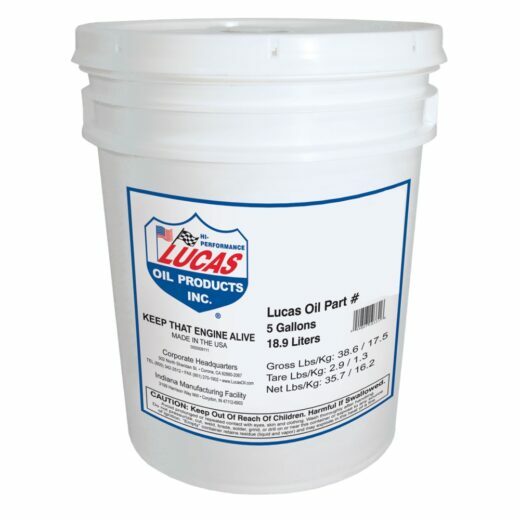 Lucas CAT TO-4 Tractor Fluid starts with the highest quality base oils available and an additive package that contains thermal stabilizers and lubricity agents that are not found in conventional lubricating oil. It gives operators and equipment owners the extra protection for their investment and reduces downtime due to heat and lack of lubrication.